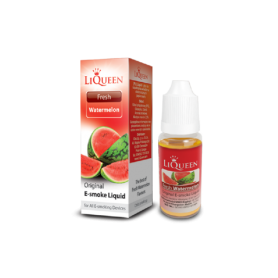 ﻿﻿(The aromatic liquid for refilling e-cigarettes) Ripe and refreshing watermelon juice in a small bottle. 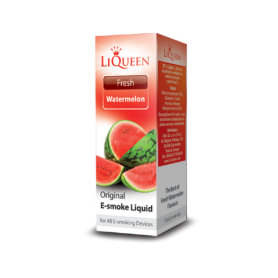 The characteristic, intense taste of the red pulp means this liquid is perfect for the enthusiasts of sweet, intensely fruity flavors. One container is the equivalent of approx 10 packs of regular cigarettes. 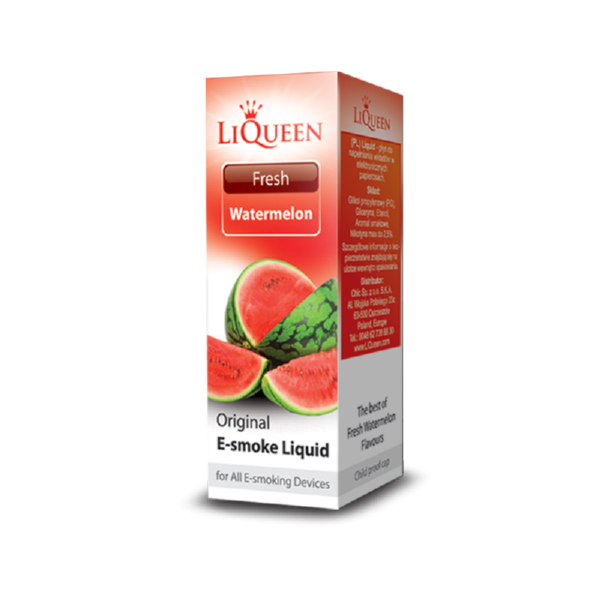 Capacity: 10 ml Available strengths (nicotine content): Extra Strong (.. 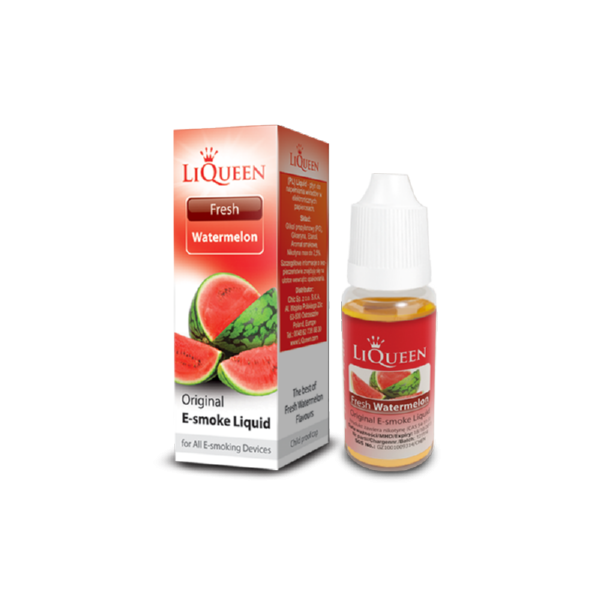 Ripe and refreshing watermelon juice in a small bottle. 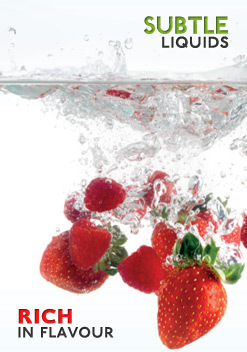 The characteristic, intense taste of the red pulp means this liquid is perfect for the enthusiasts of sweet, intensely fruity flavors.